Our Countryside branch offers a wide selection of financial solutions to suit the needs of businesses, nonprofits and individuals alike. We’re more than happy to assist you with any banking services you need. What services are offered at our Countryside location? ATM. Need to withdraw or deposit money when the bank isn’t open? 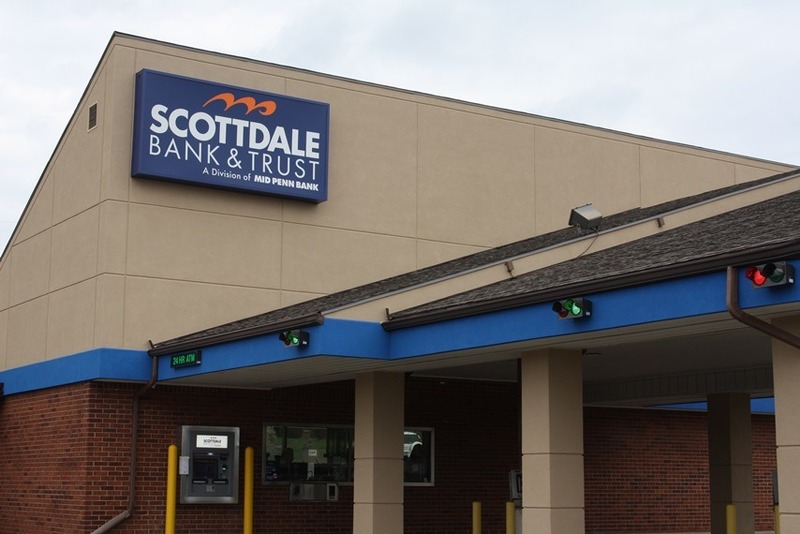 Our Countryside location offers 24/7 ATM access so you can withdraw funds or deposit cash whenever it’s convenient for you. Saturday Hours. We offer Saturday hours so you can visit us on the weekends and not just during the work week. Medallion Stamps. Get Medallion signatures for the safe transfer of securities, guaranteed by Mid Penn Bank. Notary Services. Get your important documents notarized at our Countryside branch. Safe Deposit Boxes. Deposit valuable possessions in our safe and secure safe deposit boxes. Deposit boxes are perfect for safely storing jewelry, important documents, and more. If you’d like to learn more about the services we offer at our Westmoreland County Countryside branch you can contact us at 724-547-7583 or visit us in person at 103 Bessemer Road, Mt. Pleasant, PA 15666.